Hair color fade no more! 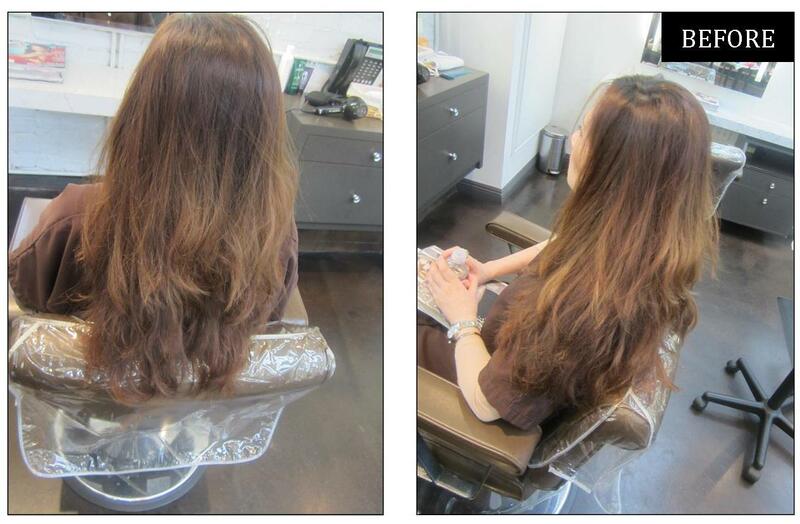 Visit your colorist for a retouch and your look is shiny and new. We suggest this dark ash brown hair color for fall and winter. 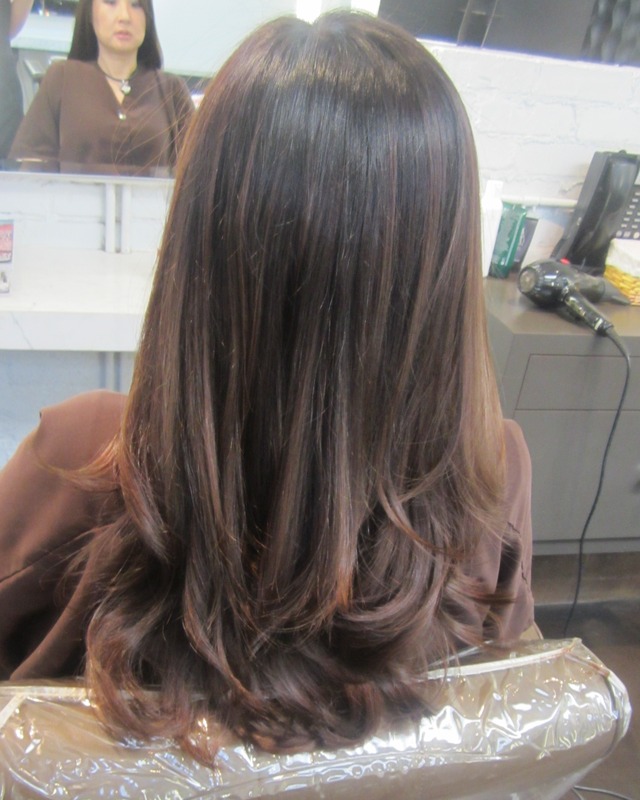 Brunette hair color by Lauren Ashley. 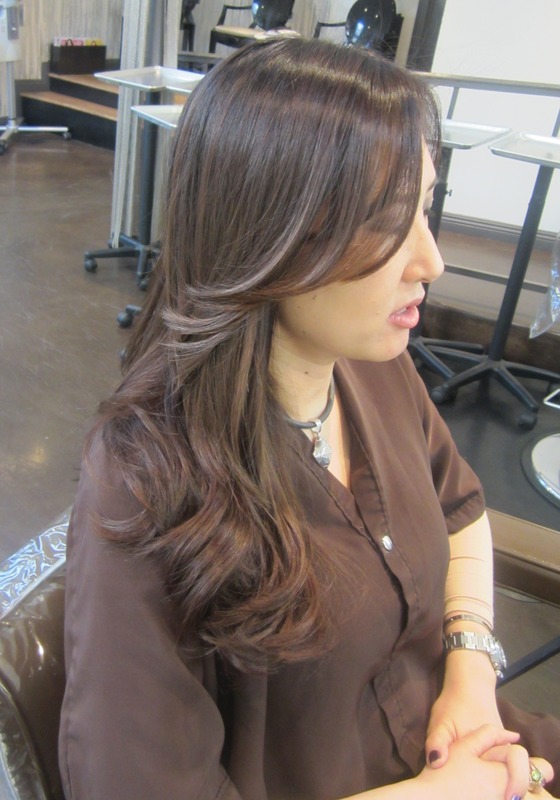 This entry was posted in Brunette, Hair Color, Hairstyles, Long, Makeover and tagged best colorist los angeles, brunette hair color, brunette highlights 2013, dark brown hair color, dark brown highlights, hair color fade, hair color ideas for olive skin, lauren ashley, winter hair color shades. Bookmark the permalink.